Green Tea is a super drink if I may say so. 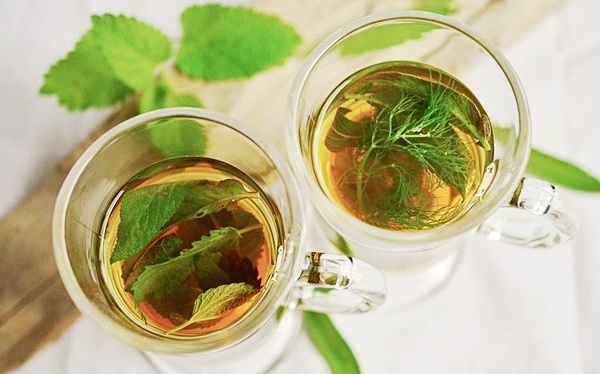 Green Tea contains a bunch of antioxidants which your skin desperately needs to combat the free-radicals that speed up the aging process; thus leaving your skin looking tired, blotchy, causing premature wrinkles, and fine lines. Green Tea also has anti-inflammatory and anti-cancer properties. Many celebrities including supermodel Mirinda Kerr uses green tea as part of her beauty regimen. How many cups of green tea should you drink? It is recommended you consume one to two cups of green tea a day as green tea contains a high amount of caffeine content. **Important - If you are pregnant or nursing, you should consult with your doctor first before consuming green tea. If you are looking for a more natural way to get the green tea working to bring optimal benefits to your skin faster, you have an option to incorporate green tea infused beauty products into your skincare regimen. 1. 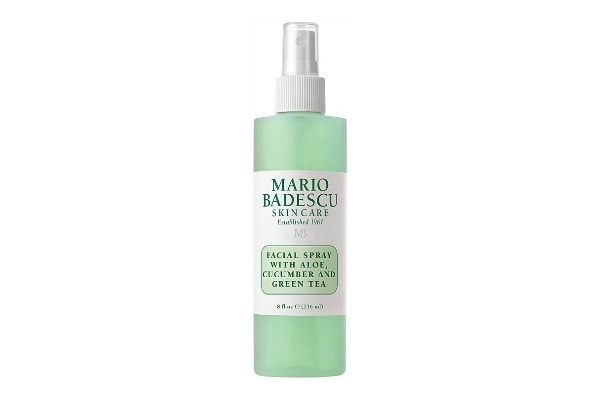 Mario Badescu Facial Spray With Aloe, Cucumber And Green Tea: Invigorate dull, tired skin with an infusion of nutrient-rich botanicals and cucumber-peppermint essential waters. This facial mist delivers a cooling boost of hydration as green tea provides powerful antioxidant protection—leaving the skin feeling refreshed and revitalized. Mist onto face, neck or hair as needed. Use as a pick-me-up on the go, post-makeup application for a dewy finish, or just to infuse more hydration before or after applying moisturizer. 2. 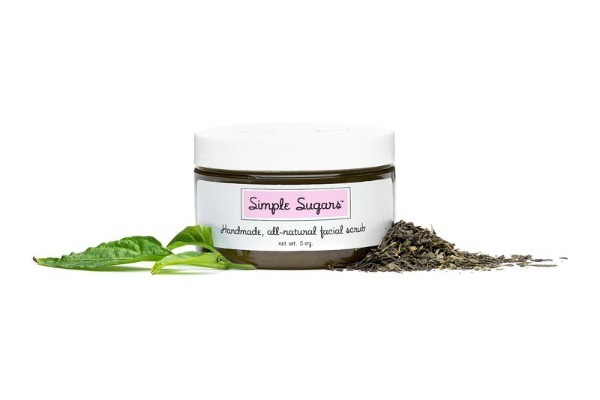 Simple Sugars Green Tea Facial Scrub: All the greatness of the original Green Tea Facial Scrub with the bonus of tea tree oil & green tea; Studies have shown that tea tree oil is as beneficial for treating acne as benzoyl peroxide but without all of the nasty side effects. This is the one for you if you have oily skin. Also great for breakouts and acne-prone skin. 3. 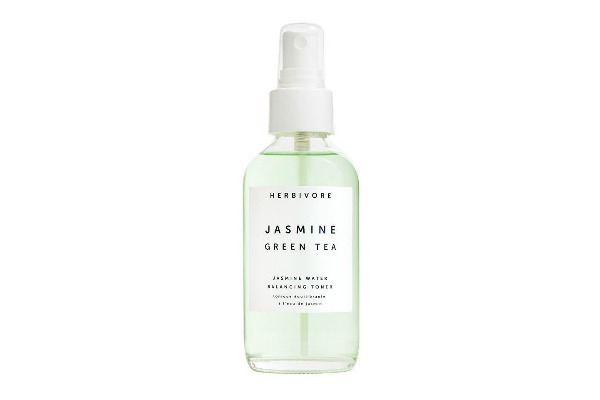 Herbivore Botanicals Jasmine Green Tea Balancing Toner: Organic has never felt so luxurious as it does with Herbivore’s carefully sourced Jasmine Water. 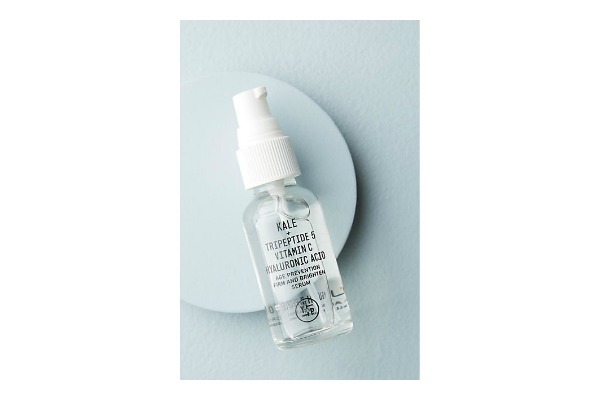 This collagen boosting and calming aromatic extract is created through small batch distillation to ensure purity, freshness, and an exquisite fragrance, providing the perfect base for our detoxifying Jasmine Green Tea Toner. 4. 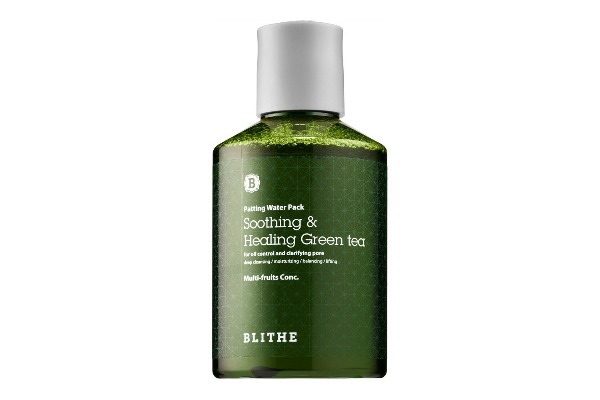 Blithe Soothing And Healing Green Tea Splash Mask: An innovative way to mask, this green tea-infused liquid treatment is applied in the shower to reveal smooth, glowing skin. Inspired by the Korean bathhouse tradition of splashing botanical steeped water onto the face after cleansing to tone and brighten skin, splash masks are a game-changing in-shower treatment. Just splash and pat onto the face for results in as little as 15 seconds. This liquid mask treatment delivers traditional moisturizing benefits along with gentle exfoliation. Formulated with a lactic acid blend and enriched with botanical extracts, the Soothing & Healing Green Tea Splash Mask reveals smoother skin and leaves the face feeling refreshed and glowing. It is formulated with green tea extract, salicylic acid, and tea tree leaf oil to soothe and calm irritated acne-prone skin. 5. Youth To The People Serum: Youth To The People offers wholesome, farm-to-vanity elixirs that work wonders on your skin. Each vegan formula - crafted in California - harnesses the anti-aging power of superfoods like spinach, kale and green tea. This high-performance treatment dispatches fast-acting peptides that maintain skin elasticity and promote collagen production. A boost of vitamin C brightens and prevents hyperpigmentation, resulting in more even, youthful skin. 6. 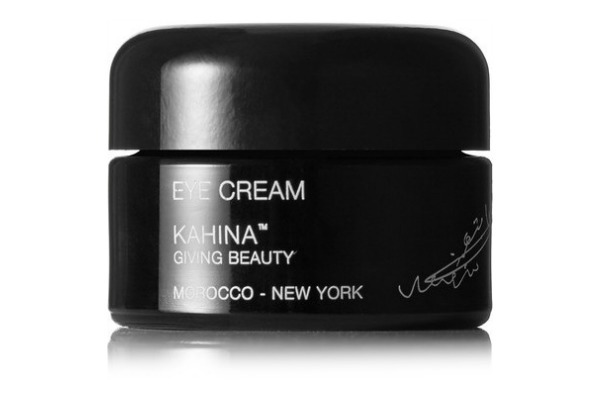 Kahina Giving Beauty: Kahina Giving Beauty's award-winning eye cream is made with high concentrations of Vitamin E, Argan Oil, and Green Tea to boost collagen production and decrease puffiness. It also aids in moisture retention, making the delicate area appear firmer and smoother. - Suitable for all skin types. What beauty products are you enjoying this Fall? I want to try that Mario Badescu spray! I love to add green tea to my skincare routine!! Loved this post. You should do it! Green tea is full of antioxidants, and it's amazing for the skin.